An oversized rubber duck that was stolen from a New Hampshire family's home five years ago has returned, shrouded in a cloud of mystery and global intrigue. 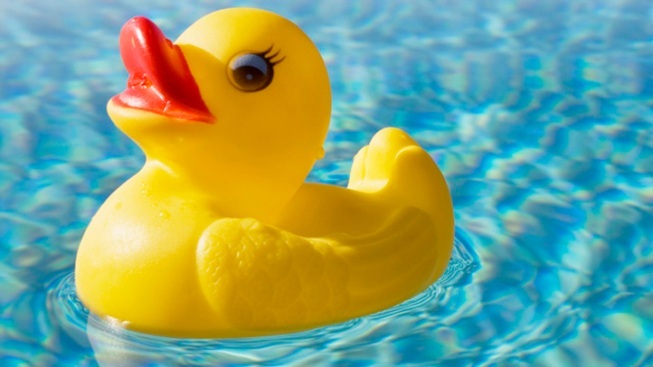 A Facebook page documenting the globe-trotting of "Gale Ducky" gained a large following that included the Troianos themselves, who were amused by their bath toy's new adventures and weren't put off by his abduction. Jennifer Troiano says she hopes the abductor's identity remains a mystery.